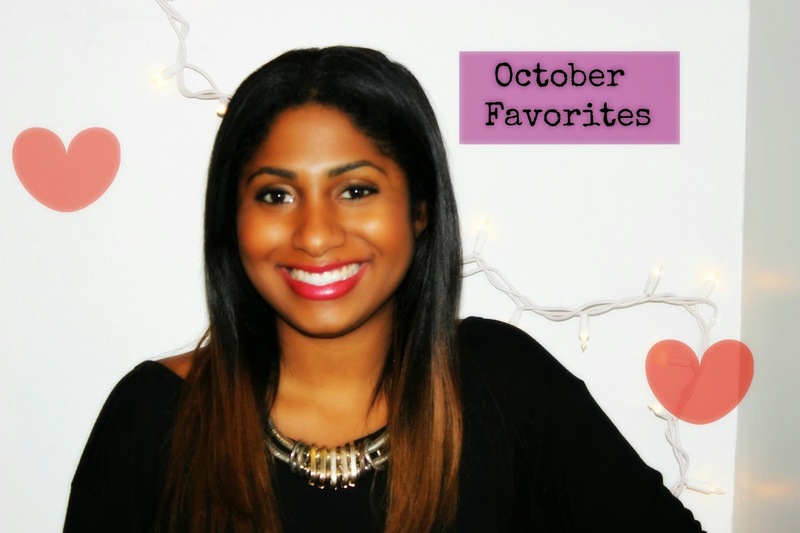 Twenties And Fabulous by Kristen Berk: My October Favorites Video! I know it's a bit late, but I really enjoyed using certain items that I purchased in the month of October and wanted to share it with all of you in today's video post. I hope you enjoy it! Thank you for watching. Feel free to subscribe to my channel for weekly videos.